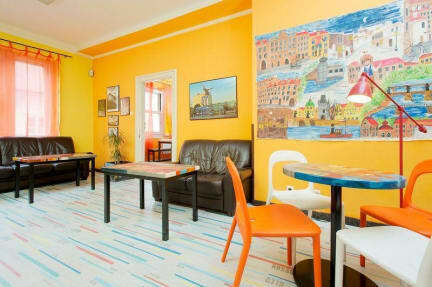 There is no availability for Old Prague Hostel on your selected dates. It was a great stay, as good as I could expect it for the money you pay. The staff is nice and helpful! 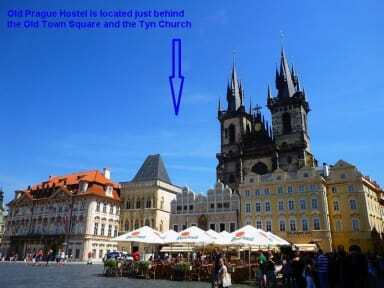 I would definitely stay there again!